Currently, tracking services offered by Domino\'s in Australia and other countries monitor the order\'s progress only until the pizza leaves the store. Domino’s Pizza Enterprises Ltd., the master franchisee for Domino’s Pizza in Australia, New Zealand, Japan, France and the Netherlands, is starting the pizza tracking service in the country, reported WSJ. With this service, the customers can track their pizza journey to their doors on smartphones, tablets and TV screens. The GPS Driver Tracker will show customers a map tracking their pizza’s journey in real time, said the company in a statement. “Our customers will be able to watch their driver on route to their door in real time, know exactly who their driver is by name and even know what music they like and their favourite sport team,” said, Don Meij, CEO and MD, Domino’s. Domino;s said that it was inspired by Uber Technologies ride-sharing app and hence thought of doing something on the same line. 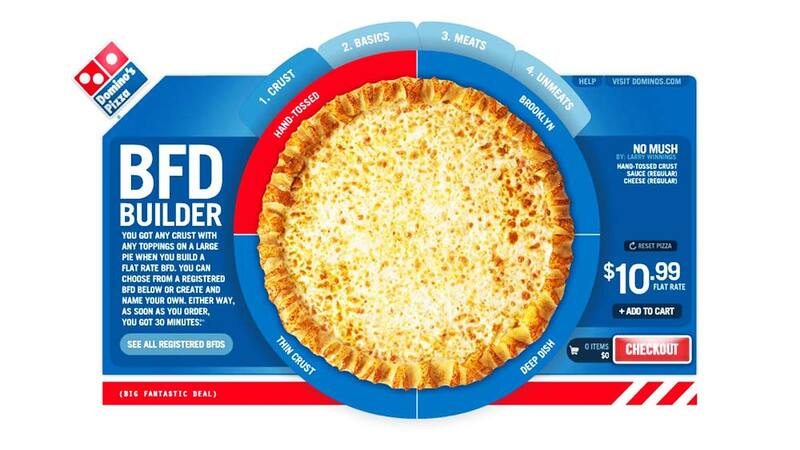 Currently, tracking services offered by Domino’s in Australia and other countries monitor the order’s progress only until the pizza leaves the store. Lucknawi food is all about â€˜Nafasatâ€™..